Hello readers! How are you this find November evening? Can you believe we are only a little more than a week away from Thanksgiving here in the US? Only 6 short weeks until Christmas! Will you be entertaining for the holidays? Do you need some new recipes for those holiday events? This is the week to be right here! 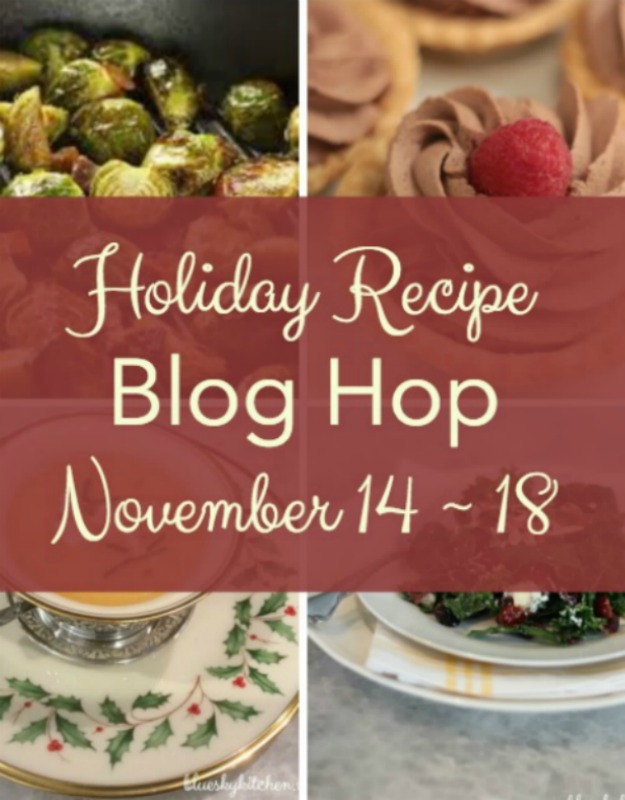 I will be joining 18 other amazing boggers this week for a Holiday Recipe Blog Hop. I will be sharing it on FB and here on Thursday when I am sharing my recipe! 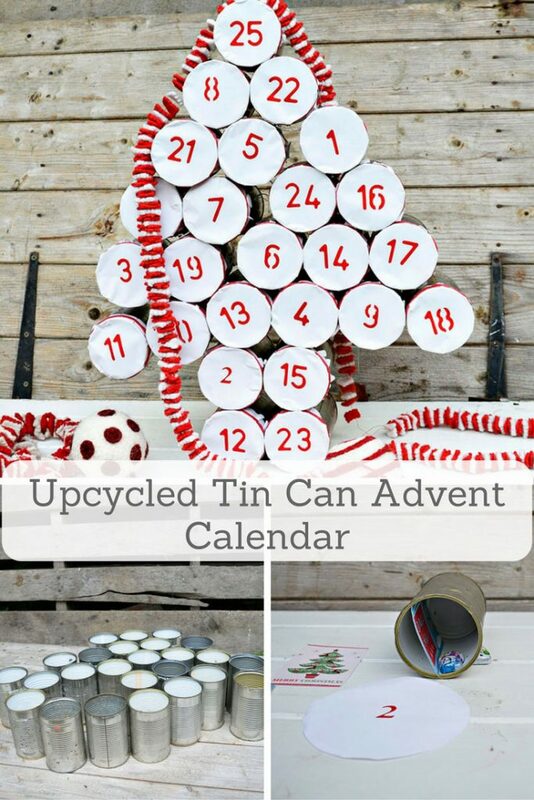 I had to feature this great Upcycled Advent Calendar from Pillar Box Blue. I have been having my mother save cans for me and now I am thinking this is the reason why! 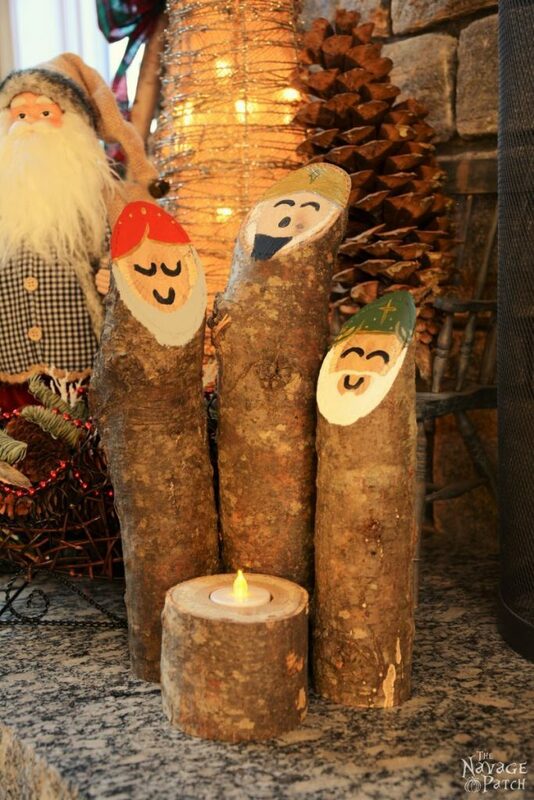 My second feature is these wonderful rustic Three Kings from The Navage Patch . 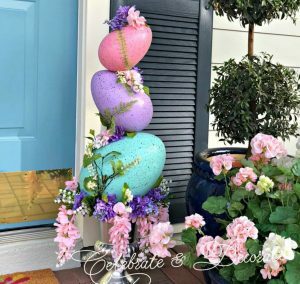 How creative are these! They would look wonderful on a mantel for the holidays! 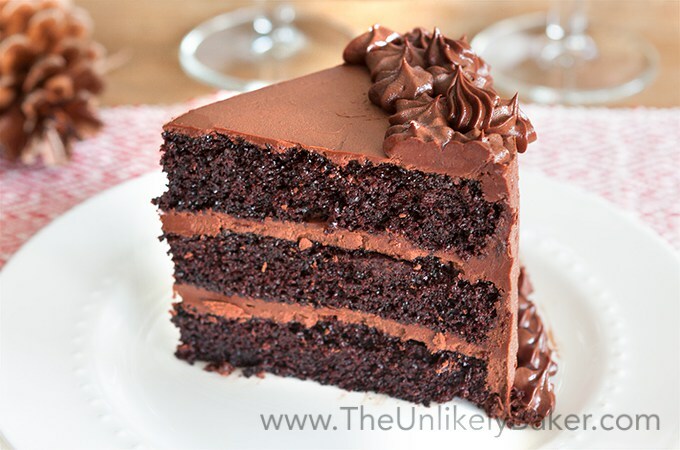 Sandra’s first feature this week is Chocolate Cake with Chocolate Frosting from The Unlikely Baker. Okay, that is it, I am done, I have to go bake a cake and pour myself a tall glass of milk! 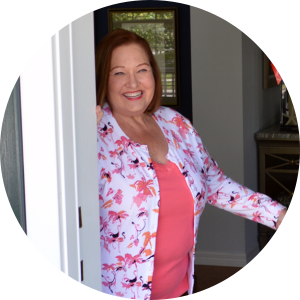 Sandra’s second feature this week is from Lolly Jane. Is your mouth watering yet? Are you ready for those yummy Thanksgiving flavors? 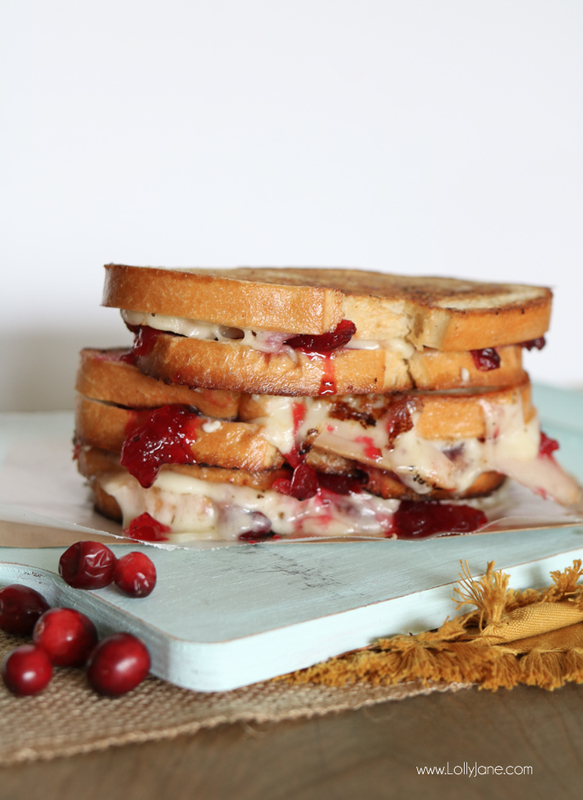 You might want to treat yourself to this Cranberry Turkey Grilled Cheese Sandwich! Shannon’s Tips for Hosting the Perfect Thanksgiving Dinner over at Belle Bleu Interiors was the most clicked link last week. 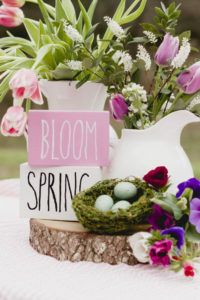 Please include a link in your post back to the party. 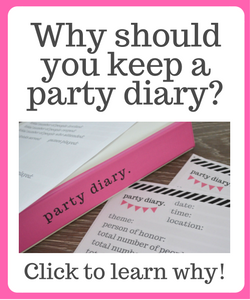 You must include a link in your post back to the party in order to be featured. No Etsy shop links or similar, please link to original content on your blog. Visit at least two fellow Story Sharers and leave them some love on their post! Please limit your shares to only 3 per week. Please only share the same post once per year at the party. Stop by and check out the Holiday Recipes from these great bloggers this week! 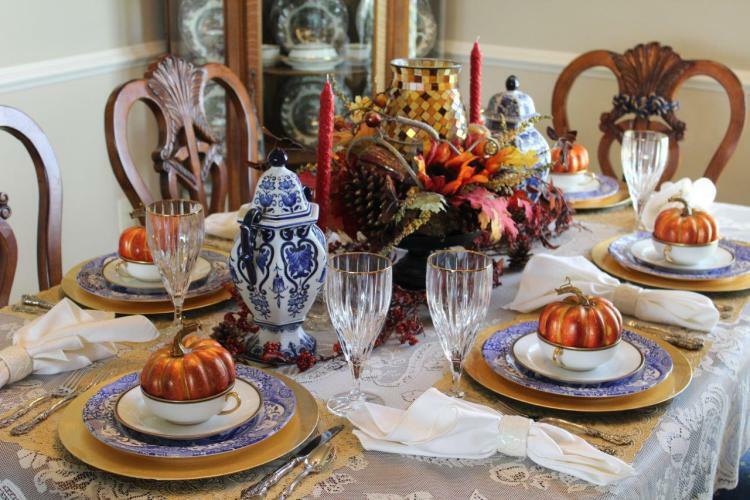 Set a Thanksgiving Table from the Dollar Store! Chloe, thank you for hosting us, and working so hard to inspire us all to do more in our homes and release our inner creativity. You definitely inspire me! Rita, you are so sweet, thank you. Your words mean so very much to me, as I work so hard to try to share my ideas and creativity through Celebrate & Decorate. Thank you Chloe, hostess with the mostess! Oh Jenna, thank you! I try! Thank you Claire! I love this advent calendar! Thank you for coming to the party and sharing with us! I know, Diana, I have been craving chocolate cake since I saw it! Thank you, I hope you have a lovely week too! Thanks for coming to party with us! I want to reach right inside my laptop for a bite of the cranberry turkey grilled cheese sandwich! Yummy! Chloe, thanks so much for hosting and for all your creativity…so appreciate your talent! Thanks for hosting Chloe. Have a great week.